[Updating] The police confirmed the death of 19-year-old American college student Mark Dombroski, and will hold a press conference at 3.00pm today [March 20] to provide an update. 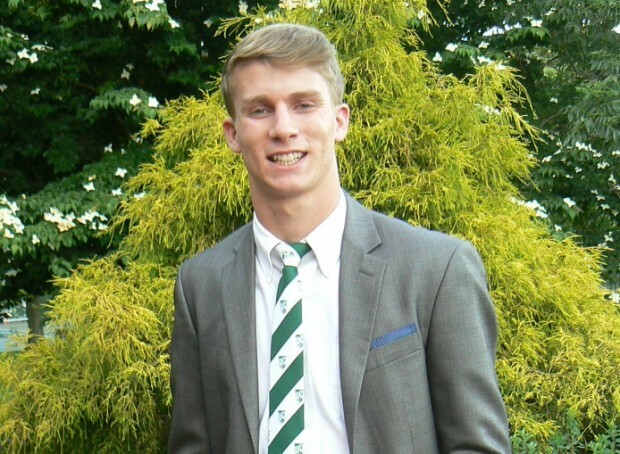 He was in Bermuda for a rugby tournament, and was last seen at around midnight on Sunday and the police have been issuing appeals, and a search had been taking place, with the Police, Regiment, rugby clubs, drone operators and volunteers all searching for the college student. Unfortunately, his body was located on Monday afternoon in the Fort Prospect area. 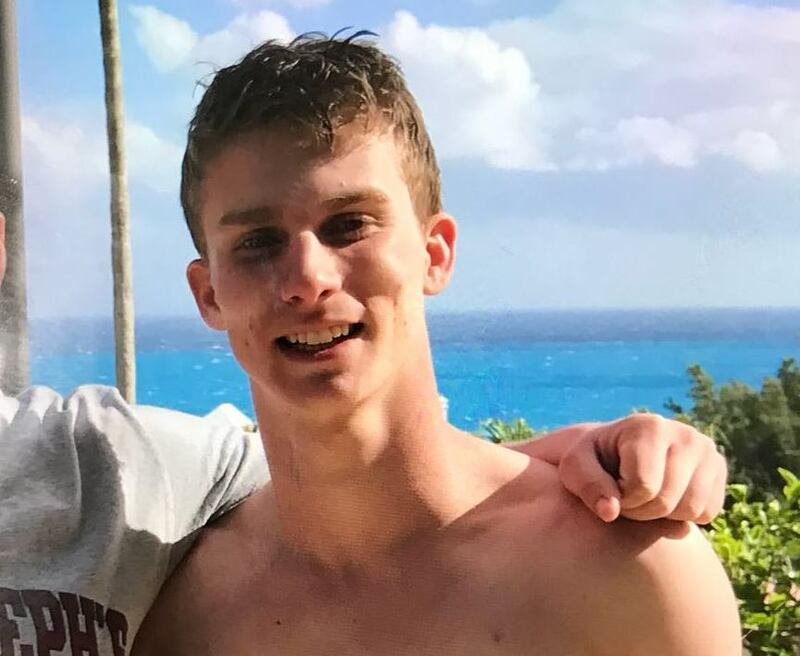 After he was reported missing, a police spokesperson said, “Police are asking the public assistance in locating 19-year-old Mark Dombroski, of Pennsylvania, who is a visitor to the island on a Rugby Tour with St. Joseph’s University. Speaking on Monday afternoon, Acting Assistant Commissioner of Police James Howard said, “It is with sadness that the Bermuda Police Service can now confirm the death of 19 year old Mark Dombroski of Pennsylvania U.S.A. and we extend our heartfelt condolences to the Dombroski family. “His body was found in the moat at Fort Prospect, which is located between Mary Victoria Road and Police Headquarters in Devonshire. “The area has been cordoned off and the scene will be processed by officers from the Forensic Support Unit. An autopsy is anticipated in due course.